3D printers are certainly getting better. If you don’t believe this, why not have a look at the New Matter MOD-t 3D printer. For such an affordable printer, you would expect it to be somewhat less attractive with only the basics to show for, or perhaps even, less effective at doing what it does. However, it seems like the guys at New Matter had other ideas. 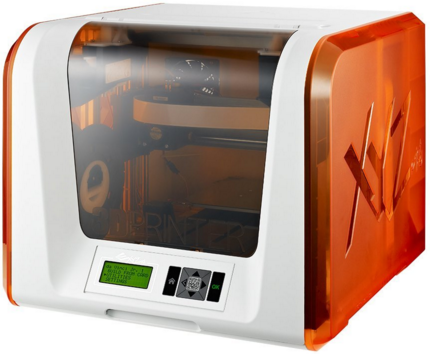 It is not every day, you come across an aesthetically pleasing, yet affordable 3D printer. 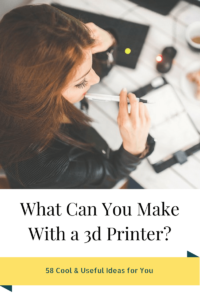 With futuristic specs and features, it is easy for you to get started on the endless possibilities in 3D printing. 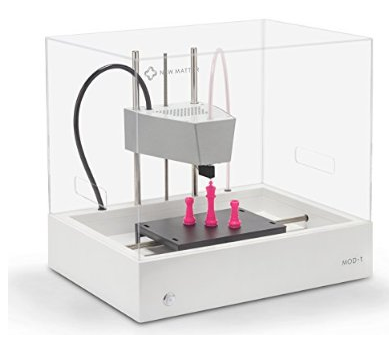 If you are truly looking for the ideal home 3D printer while on a budget, your safest bet lies in the New Matter MOD-t printer. Here are some valid reasons why. The best products are always cost effective in the long-term – the main edge that this amazing product has over the competition. 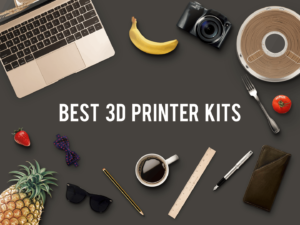 This PLA-only 3D printer is compatible with both universal and proprietary 1.75 mm filament cartridges, meaning it shouldn’t be that much of a hassle finding one at your local store. Not only this, it also allows you to choose from whopping 13 different colors, alongside two cartridge sizes. In a nutshell, this unit simply doesn’t require a proprietary filament to work as is the norm with most 3D printers on the market. With the option to purchase a universal filament, you can easily get a wider variety of colors and at cost effective prices. While the MOD-t packs a plethora of amazing features, its chassis is easily the game changer here. 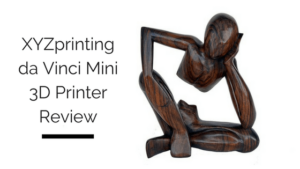 To break it down for you, it comes with an open printing space that allows you to have a clear view of all printing angles of the model – cool right? The bottom part, though, is properly covered to protect the user from the powerful hot elements and thus, also making it ideal for use by children. 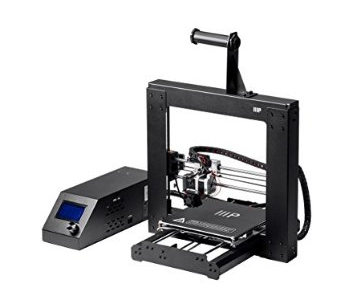 Moreover, the chassis isn’t bulky at all and at only 11 pounds for the comprehensive package, the plastic printer is easily one of the lightest products you can get your hands on currently. It is extremely portable, meaning you should find it easy to scoot around at home or the office. 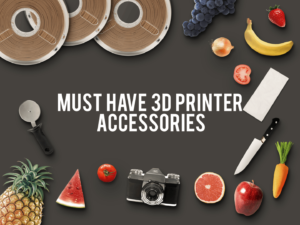 If you thought that only premium 3D printers have wireless features, well, think again. This affordable product packs a number of advanced features common inexpensive, state-of-the-art machines such as the built-in Wi-Fi capabilities, which allow the user to print directly from a mobile device or computer. All you have to do is simply log in to the website and voila! ; you get to control all the device’s great features from the cloud. Basically, you will find all controls in the browser, meaning you need not fret over any ineffective software. In addition to the above features, the MOD-t also comes with a 90-day warranty, 500 grams of the filament to get you started, a number of essential maintenance tools and of course, a USB cable. While it is one of the most user-friendly product on the market, the manufacturer provides quality technical support round the clock via the provided email address on their website. You can also opt for New Matter’s live chat support on your mobile device – whichever works for you best. However, you should be good to go once you get acquainted with the user’s manual. Good news, if you plan on shipping it in as it comes with a six-week lead time, which is way longer than any other 3D printer in its price range. Going by the above, it is obvious that the MOD-t is one of those products that will blow your mind at first glance. Besides its great aesthetic features, though, there a number of benefits pegged to investing in this reliable product. Topping the list of pros is its pocket-friendly cost and maintenance. The fact that you have an infinite array of low-cost filament and cartridges to choose from, simply makes the New Matter product very cost effective in the long term. Talk about great bang for the buck. 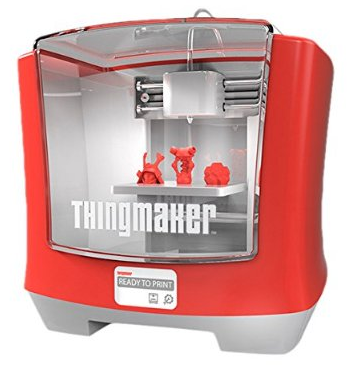 Moreover, this unit is exceptionally simplistic – if not the most user-friendly 3D printer currently. It doesn’t sport all the fancy specs such as sophisticated touch control screens, but rather, easy to use tools on the browser and Wi-Fi capabilities for quick and easy printing applications. It also packs a 0.1 mm print layer height for easy production of quality models and the fact that you can watch as it does its thing, sums up for a worthwhile experience overall. The only downside with it is, you can only print small PLA models. It is not ABS compatible and other than this, it has a slim print capacity. However, these aren’t deal-breakers and if you are really looking for efficiency, this is certainly the way to go. As expected, the MOD-t receives favorable reviews from across the board mainly thanks to the Wi-Fi and wireless features. Its sheer allure, innovative design, and efficiency scores it some points even among the most hardened tech critics. 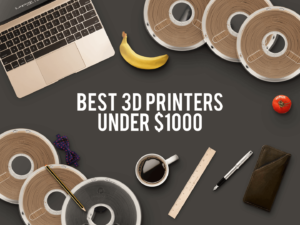 However, some consumers have criticized in their reviews about its slim print capacity compared to other 3D printers of its caliber. 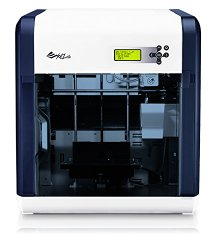 On average, the MOD-t receives a consumer average of 8/10 – placing it among the upper echelon of 3D printers. 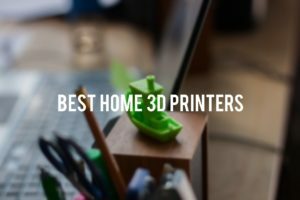 At just under $400, the MOD-t is certainly one of the best affordable 3D printers currently and for good reason. 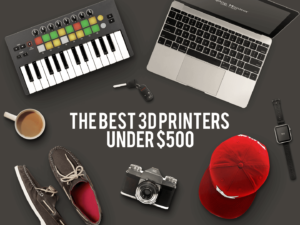 Generally speaking, no other printer reflects great value for money such as the MOD-t and its price-tag is certainly a bargain compared to what you would have to part with, to get a printer with such innovative features. This is further enhanced by the pocket-friendly maintenance costs being that you can opt to go for low-cost replacement filament cartridges and hence, save some much-needed bucks in the long-term. Overall, the price is worth writing home about and compared to the competition, consider it a bargain. Overall, the MOD-t is certainly one of the most reliable budget printers. It is very user-friendly, affordable and more importantly, eye candy. If you are just getting started on 3D printing, this is the ideal beginner’s product. However, stay away from the MOD-t if you seek a machine with a large print size for huge 3D printing applications.